The word “attic” conjures up images of dark, dusty relic storerooms that just happen to be hidden in plain sight. 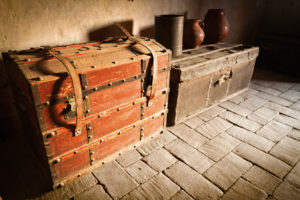 For plenty of homeowners, their attics are full of treasure, just not the kind you might think. Their treasure comes in the form of square footage. 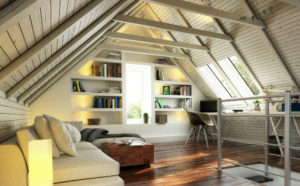 Renovating an attic into living space can be a complicated process, but it adds real living space to a home that may already be perfect in every other way. What’s This About Hidden Treasure? Your unfinished attic has a secret that it’s never been able to really own up to. It’s hiding treasure — lots of it, too. Most people look to remodel their attics simply for the added convenience and elbow room that more space provides families with growing needs. What they don’t realize in the moment is that an attic remodel can increase the value of the house, too. According to Remodeling Magazine, in 2015 a newly constructed midrange attic bedroom returned 77.2 percent of its cost in value. 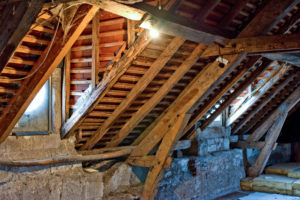 If you’ve never set foot inside your attic, it’s probably nothing like you might imagine. There’s not going to be a lot to work with, expect your remodel to be a big deal. But anything worth doing is worth doing big, right? One of these days that big budget attic project will be your game room or the kids’ bedrooms or even just a quiet place to get away from the world for a while. And those are things you can’t really put a price tag on, though your appraiser and your bank may try. Knowing what you’re facing, it’s worth showing you what the reward can be. 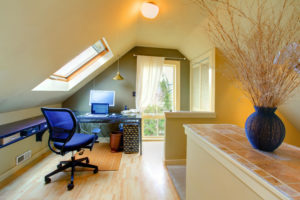 Your attic won’t necessarily yield identical results, but to give you a general sense of how much you can do with an attic space, take a look at the photos below. On the left, you’ll see an attic space that’s probably much like yours: unfinished, sparse and dark. On the right is what could be an after photo: a beautifully designed, well lit, interesting and funky space. Obviously, you already own the attic, so technically it’s already your own, but semantics aside, an attic remodel is a really good opportunity to create something beautiful. Many attics are so divorced from the rest of the house that you can pretty much get away with anything without messing with the flow of the main house. Include striking elements. You can look at the angles and cutouts in your attic as obstacles or you can take them and use them as opportunities. Framing repeating design elements that mirror the more difficult to work with parts of your attic can make it really shine. 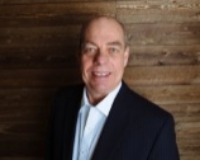 Old, unused flues standing between you and success? Rather than wall them in or remove them entirely, design with them! Add some similar-looking pillars with false brick to create a more industrial loft feel. Build in custom furniture. Nothing says “unique” like something that is actually unique. Attics can be tricky to find furniture for. Either it’s too tall, too deep or too heavy and ultimately you just abandon the space all together. Don’t let your attic become a really fancy place to store the Christmas tree: have custom furniture built (or DIY it!). Your furniture needs to fit the space and do the job it was intended for, nothing more unless you want more. Window boxes, built-in storage, daybeds and so much more can make great additions! Don’t Skimp on the Project. You know what it’s going to cost to remodel that attic space, take that number very seriously. No pressure, but you basically only have this one chance to get this right. 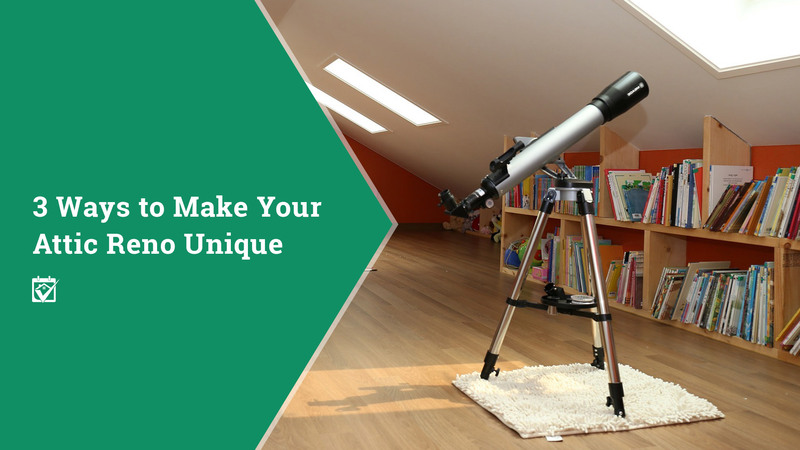 You’re essentially designer-in-chief of the attic space for generations of buyers to come, so it’s pretty important that you bring your vision to life in full 3D. 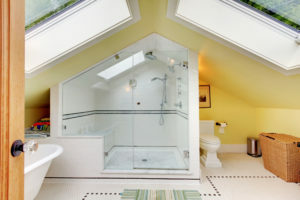 Trying to decide if a bathroom makes sense in your attic space? The answer should be yes. Always yes. Although it can be a headache to put a bathroom in an attic, there are lots of creative ways to make it work. You’ll seriously regret not having added that bathroom when you have guests next and they keep running up and down the stairs to use the bath in the main hallway. 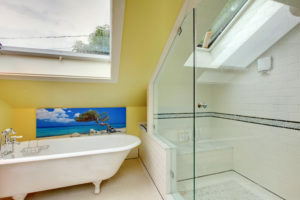 You’ll probably also regret it if you were going to install incredible skylights (like the ones in the bathroom images in this article) and then backed off because it just seemed like too much work and time to invest. This is your canvas, you get to pick the new structural elements that will forever change your home. A lot of people are probably saying that very thing to you right now. After all, they want to help their friends, it’s only natural. But you need a professional that is just that: a pro, not someone’s long lost cousin or brother’s neighbor’s kid. Join us at HomeKeepr and see how the power of hard work and great service pay off day after day. All you need to do is log in, ask your real estate agent for a recommendation for your project and you’ll be supplied with a list of contractors that they trust enough to stake their reputation on. That’s serious business. No matter what kind of pro you may need for your attic job, you can find them in the HomeKeepr community, ready and willing to get you on your way to your very special attic space.